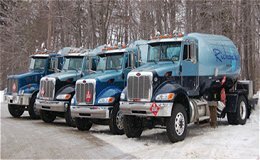 Richgas, Inc. on 725 Tionesta Avenue in Kane, Pennsylvania, will deliver propane, install professional above-ground or underground storage tanks, and has a 24 hour emergency delivery service. Locally owned and operated since 1914, Richgas will maintain equipment, schedule automatic gas delivers, and offers payment options to fit your specific needs. Other products that you may purchase from RichGas include torches, gas lights, globes and mantels, also gas grills and grill parts. 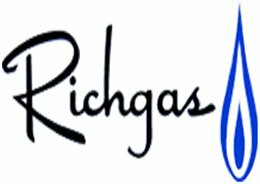 Richgas proudly provides safe, clean, efficient propane gas to residential, commercial, and industrial neighbors in northwestern Pennsylvania and southern New York States. The propane they deliver comes from 100% local U.S. sources.